Here's a new short video highlighting the markets that Swanson Flo serves in the upper midwest United States. 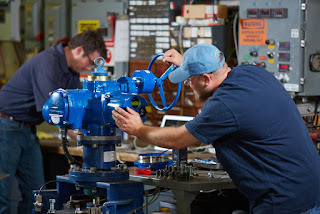 Electric actuators bring automation to industrial valve operation, allowing complex processes to be managed and controlled by remotely located control systems. 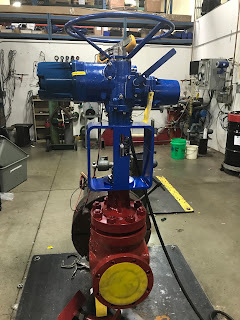 There are other motive forces used for valve actuators, including hydraulic and pneumatic, but electric actuators carry their own particular set of operating characteristics that make them an advantageous choice for many applications. 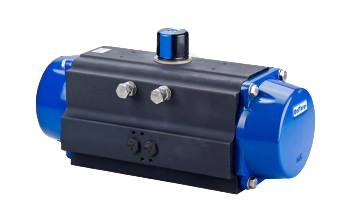 There are certainly other elements to consider when applying an electric actuator for industrial use. 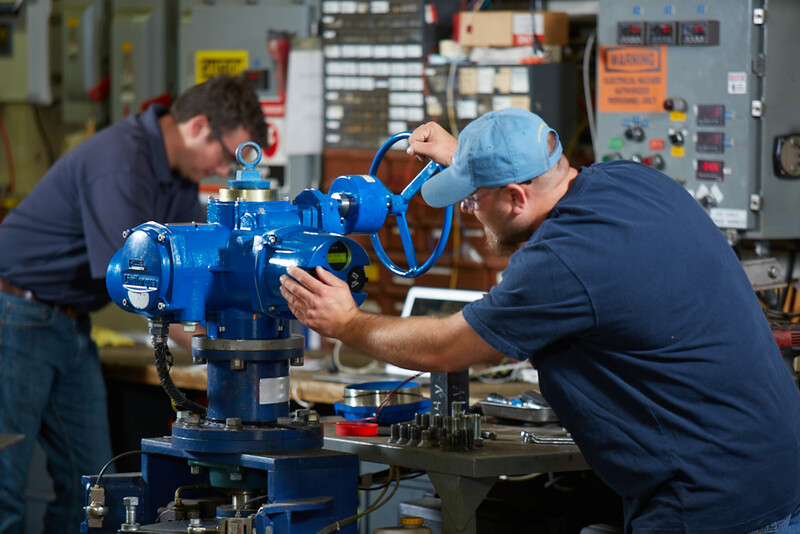 Share your valve and actuator requirements and challenges with product specialists, combining your process knowledge with their product application expertise to forge the most effective solutions.